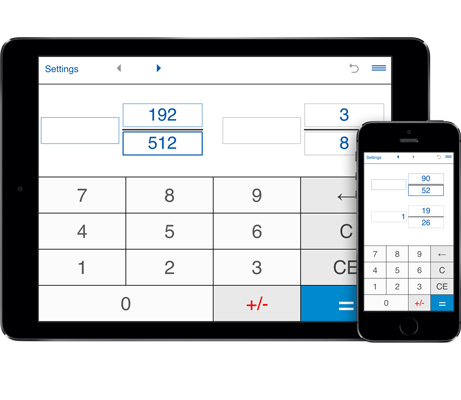 A handy calculator that helps you reduce fractions and mixed numbers step by step. Reduces fractions to lowest terms. Supports proper, improper fractions and mixed numbers. Finds the Greatest Common Factor (GCF) of the numerator and denominator. Prime factorization of the numerator and denominator. This reduce fractions calculator will reduce a fraction or mixed number to its lowest terms. Input the numerator and denominator (interger values). Click on "=" to reduce it to lowest terms. Fractions are simplified by dividing the numerator and denominator by their greatest common factor.